The result means France finish at fourth place in the table with 10 points while Italy's losing streak in the Six Nations stretches to 22 games now. Tommaso Allan kicked back to back penalties in the first 12 minutes to give Italy a 6-0 start but the response from the visitors came in the 16th minute when Damian Penaud collected a pass from Maxime Medard and in turn offloaded to Antoine Dupont for the opening try. Romain Ntamack kicked the conversion and also followed it with a penalty goal to make it 6-10. Italy thought they managed another breakthrough when a grubber kick from Allan was grabbed by Marco Zanon, who had a knock-on as he was aiming to cross over the line. Italy came close for another try when Braam Steyn went over the line but was denied by the TMO as the replays were inconclusive on whether he grounded the ball or not as the teams headed into the break with a four-point gap. 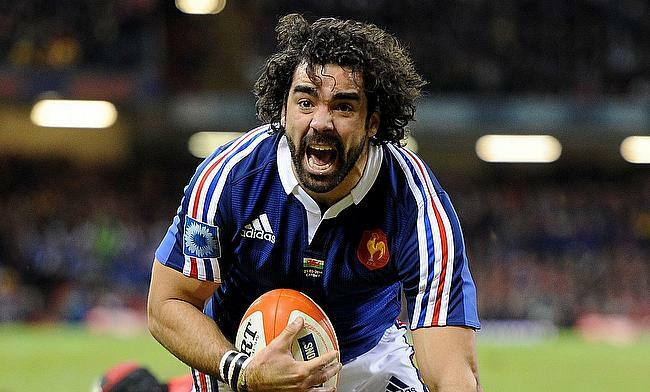 Allan with an early penalty goal in the second half narrowed down the difference to just one point but a long pass from Ntamack played a pivotal role in France's second try that was scored by Yoann Huget in the 46th minute that made the scoreline 9-17. Italy did not buckle under pressure as they fought back once again through Tito Tebaldi's try in the 55th minute but a missed conversion meant the scoreline became 14-17 but Ntamack with a drop goal at the start of the final quarter made it 14-20. France had a nervous closing stage when Camille Chat was sin-binned in the 72nd minute but despite that they managed to get another try with Penaud dotting down to complete a 14-25 win.